Infosecurity Europe 2018 in London was bigger than ever, featuring 240 sessions, more than 400 exhibitors and an estimated 19,500 attendees. Mathew Schwartz, Information Security Media Group’s European executive editor, conducted dozens of video interviews with security experts from around the globe who gathered at the event. His conversations covered a broad range of timely subjects, ranging from compliance with the EU’s General Data Protection Regulation to efforts to fight cybercrime worldwide. Check out our Infosecurity Europe 2018 compendium for a crash course on the global cybersecurity agenda. Rapid7’s Tod Beardsley, who offered highlights from his firm’s third annual “National Exposure Index” study of open and unsecured ports on the internet. So if you weren’t able to attend this year’s Infosecurity Europe conference, these videos offer a valuable opportunity to get caught up on what the experts were talking about at this important event. 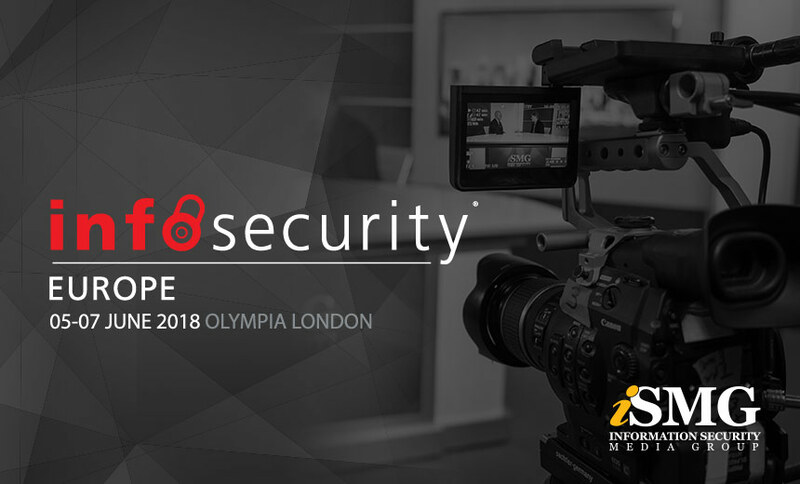 Also, be sure to check out our dedicated page for Infosecurity Europe 2018 coverage, which includes every video, plus stories and blogs.